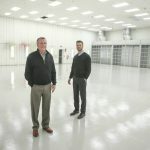 Yingling Aviation is a authorized sales and service center for MT-Propeller. 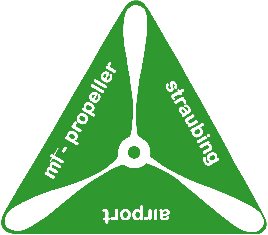 MT-Propeller Entwicklung GmbH was founded in 1981 by Gerd Muehlbauer and is well known in the world of general aviation as the leading manufacturer of natural composite propellers for single and twin engine aircraft, airships, wind tunnels and other special applications. 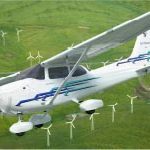 Click link below to research all MT-Propeller applications or if you know your part number fill out the request for quote form and allow us to provide you with the best price on MT-Propeller parts.